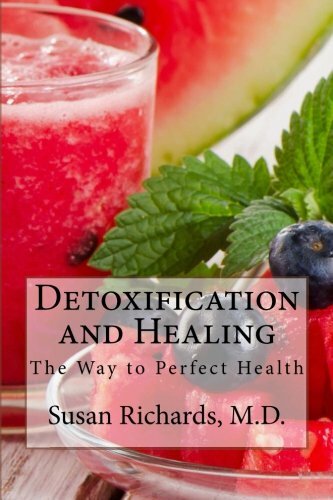 Dr. Susan's Fabulous Cakes takes baking to a whole new level of delectable yet healthy cakes! If you enjoy cake baking, you will absolutely love and treasure this book. 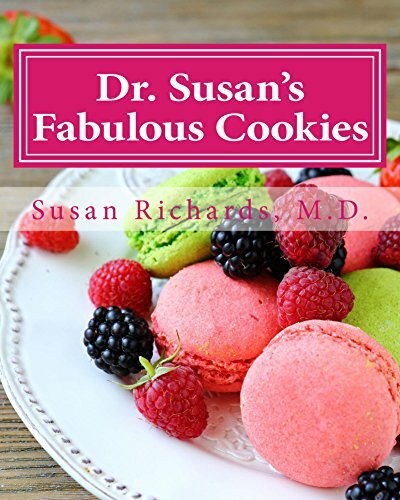 Susan Richards, M.D., one of the most acclaimed medical doctors in the field of alternative and nutritional medicine, has been baking since childhood. 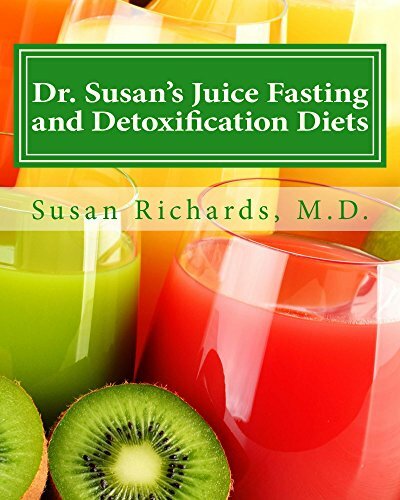 She has also spent years developing much healthier and incredibly delicious cake recipes. 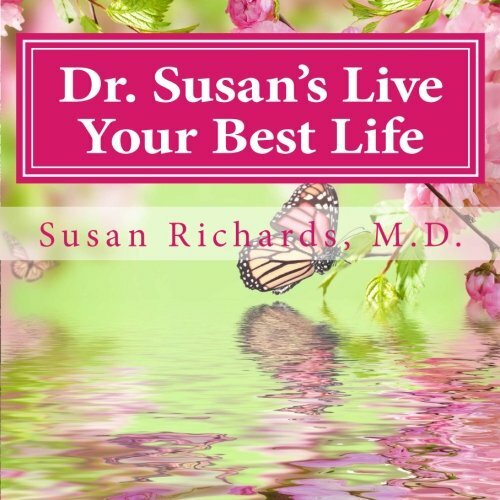 Dr. Susan's cake recipes are all gluten-free, dairy-free and sugar free. Her cakes are totally free of the unhealthy ingredients, like white flour, table sugar and dairy products, that are the foundation of most cake recipes. 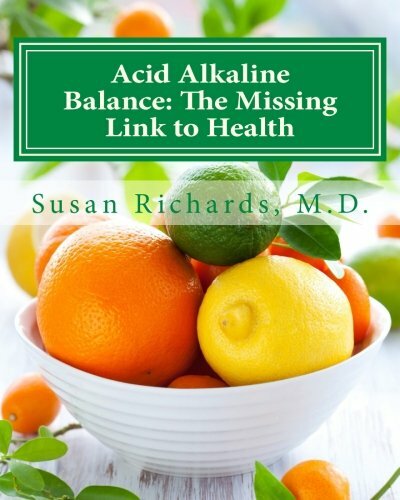 Unfortunately, these foods are also at the root of many health problems that affects millions of people. Her cake recipes are very delicious, easy to make, beautiful to look at and are full of the freshest, most nutritious and healthy ingredients. She shares with you her personal recipes for the most delicious and fantastic cakes! You will love baking and sharing her cakes with your family and friends. Her cakes are also perfect for special occasions such as birthday parties, anniversaries and other festive events. She has included her scrumptious recipes for many different kinds of layer cakes, shortcakes, cheesecakes, pound cakes, coffee cakes, brownie cakes, cream cakes and much more! Her book is full of the most gorgeous full color photographs of these delectable cakes that will help you with your own baking. 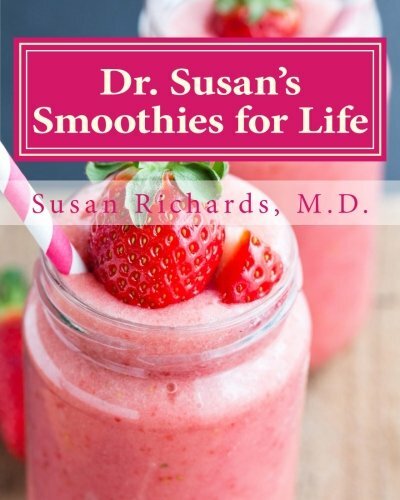 Dr. Susan also shares with you many of her personal recipes for foundation ingredients, if you want to quickly and easily make your own homemade flour blends, non dairy milks, whipped cream, frostings, cream cheese and sour cream. She even shares her recipes for homemade chocolate chips and powdered sugar. 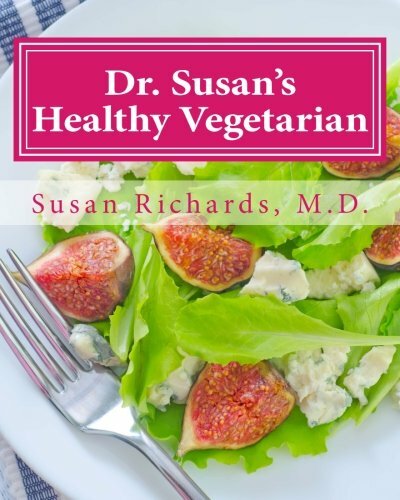 All of these recipes are completely vegetarian! 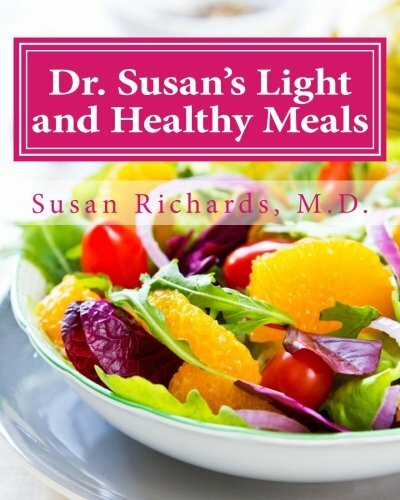 Your baking will greatly benefit from her helpful chapters on using healthy substitution ingredients as well as many helpful baking tips that Dr. Susan has included throughout the book. 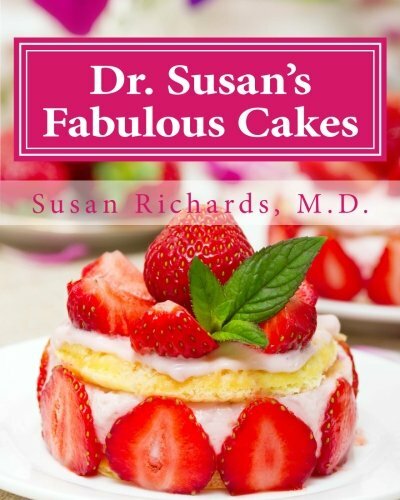 Dr. Susan's Fabulous Cakes is the most beautiful, easy to use and healthy cake book! 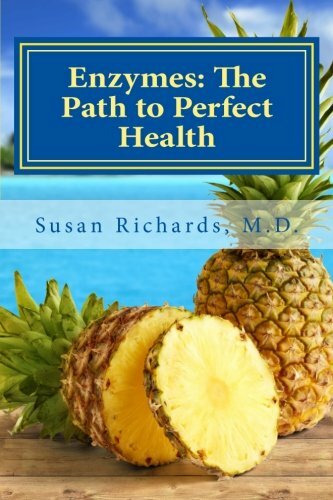 It is a book that you will enjoy for years to come.